This post is so so so long overdue but I wanted to blog about my new fave place. Last week I mentioned that I visited the Scratch Patch and shared a picture of my beautiful gems but today I thought that I would do a bit more of an in-depth post. A few weekends back when the sun was still out I decided to let out my inner kidlet at the Scratch Patch in the V&A Waterfront or beautiful gemstones to make my vase look pretty. Being the sometimes duh person that I am, I totally forgot my memory card in my laptop and couldn’t shoot proper to show you guys the beauty that is the Scratch Patch cave. What is the scratch patch? 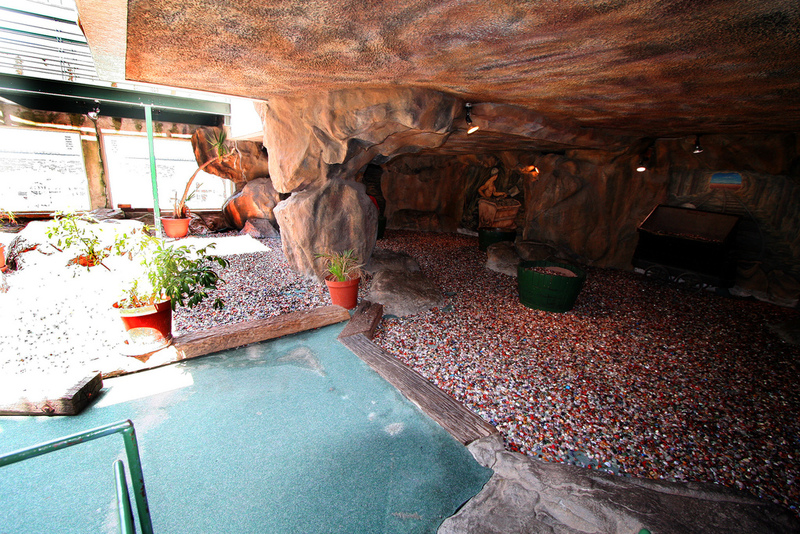 Its this awesome little cave where the floor is covered in gemstones and you get play around, sort through and collect stones/gems. The gems are super pretty and there’s so many great DIY’s on the net on how to transform them. I went into Mineral World and was in awe seeing all the beautiful jewellery that can be made from the gemstones that you collect. 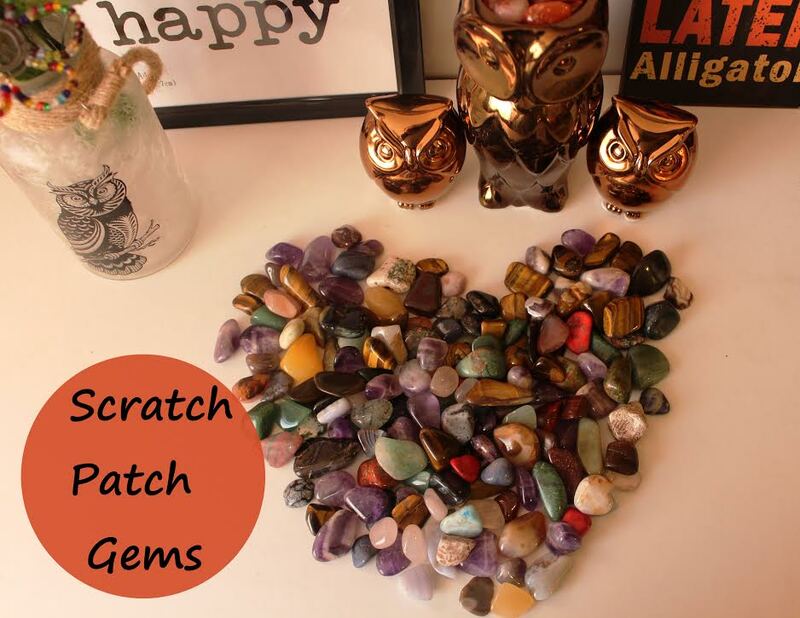 Firstly, entry into the Scratch Patch is totally by free, the only moola that you spend is the by optional bag that you purchase to fill with gemstones. The prices range from R17 for a small bag, R30 for a medium bag and R90 for a bucket. I went with the medium bag and could’ve literally kicked myself for not purchasing the bucket because I saw how beautiful it looks in my vase and then I had to go back a few days later to search for some more stones. Two of my fave stones that I found at the SP is the Amethyst and Agate I think they’re so unique because they have this cool pattern. Then again no two stone are alike. Each stone has its own little thing that makes them different. Call me weird but there’s something quite tranquil about sitting on the floor searching for stones. After my trip to the Scratch Patch I totally realised that its not just a “playground” for kids but such a cool place for those interested in learning about the stones. If I do have the time again soon I would definitely like to visit the Topstones factory in Simon’s Town where I can see one of the world’s largest gemstone factories and learn how gemstones are tumble-polished and how they are transformed into new products. Would I return to the Scratch Patch? Absolutely! Also the staff is super friendly which is something I totally appreciate. Tags: Cape Town, Cape Town hotspots, Explore, Gem Stones, South Africa, The Scratch Patch, V&A Waterfront. Bookmark the permalink.